Puccini’s timeless masterpiece takes the Virginia Opera stage rendering this heartbreaking drama and mesmerizing score, featuring the poignant aria “Un bel di”. 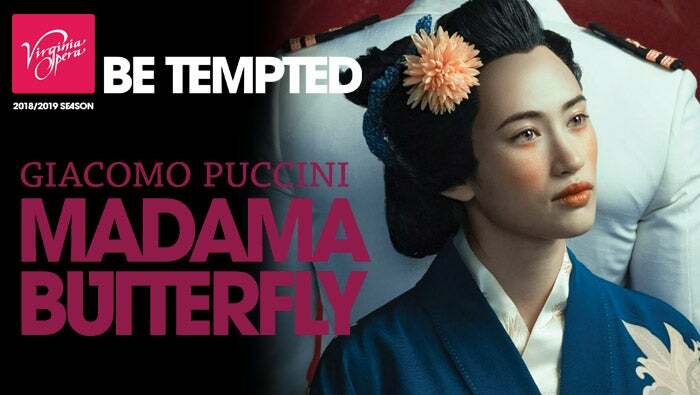 A tale of love and sacrifice set against a clash of cultures, Puccini’s use of authentic Japanese themes and soaring Italian lyricism creates a powerful emotional experience. Soprano Danielle Pastin, who charmed audiences as Liù in Puccini’s Turandot with Virginia Opera in 2016/2017, sings Cio-Cio-San, opposite tenor Jonathan Tetelman as the American naval officer who lovers her and leaves her. 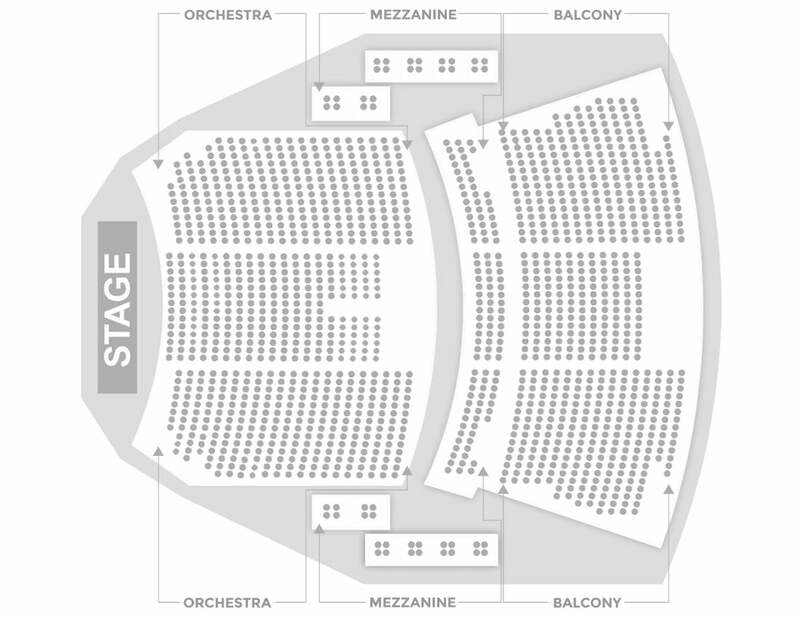 The orchestra for this production is provided by the Richmond Symphony Orchestra.